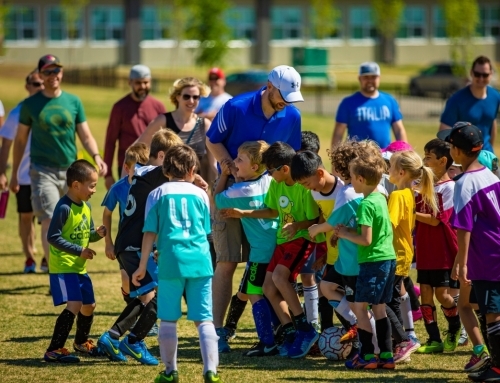 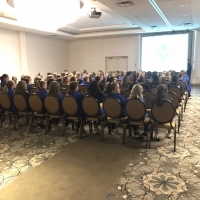 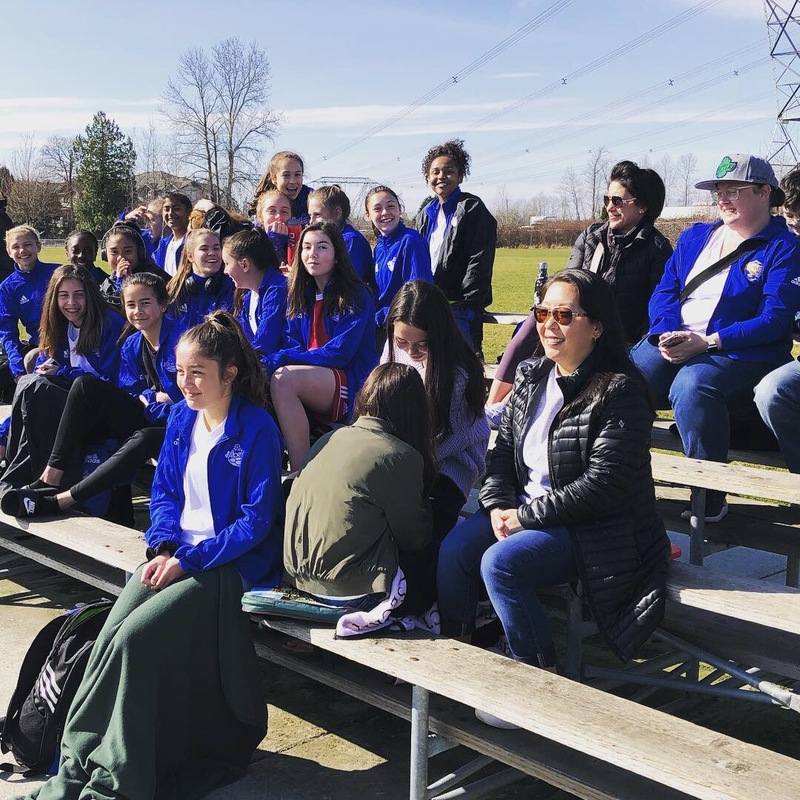 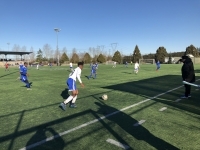 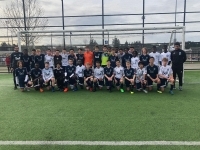 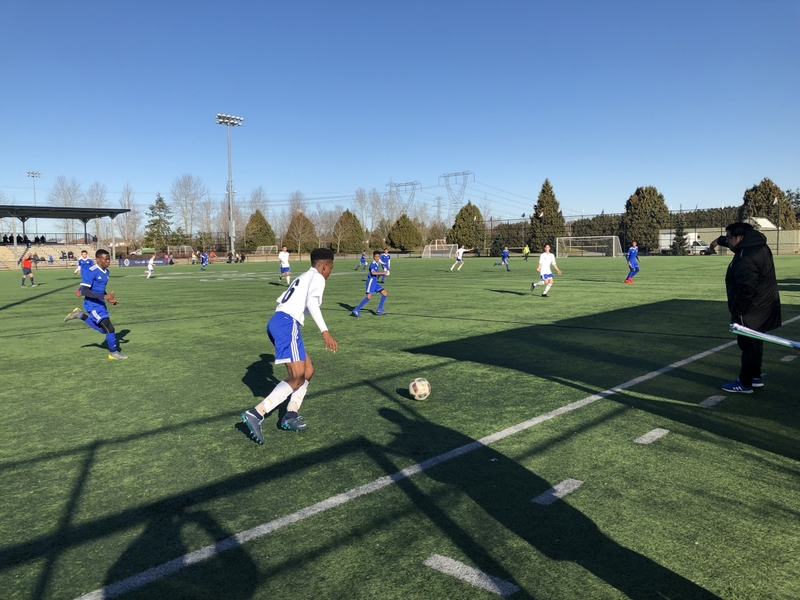 (March 28, 2019) Last week, over 150 Alberta Provincial Team players and coaches representing 10 districts and 18 clubs across the province attended the Vancouver Whitecaps FC 05/06 Combine in Surrey, BC. 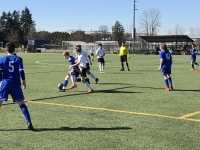 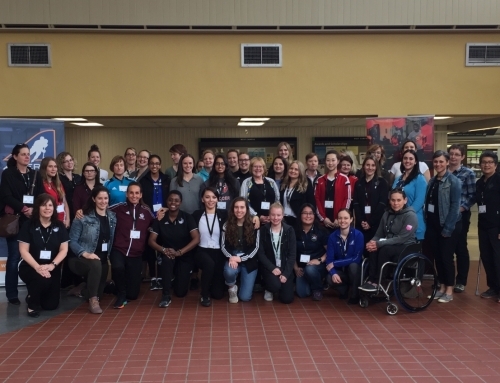 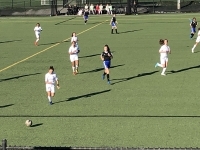 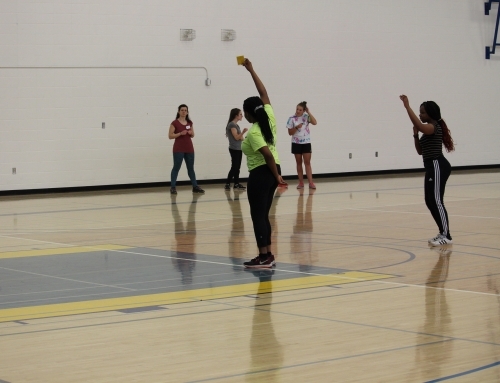 From March 17-23, Alberta’s North and South Provincial squads participated in training sessions, presentations, and matches against other teams from Manitoba, Nova Scotia, British Columbia, Newfoundland, PEI and others throughout the Whitecaps Academy Centre network in Saskatchewan and Ontario. 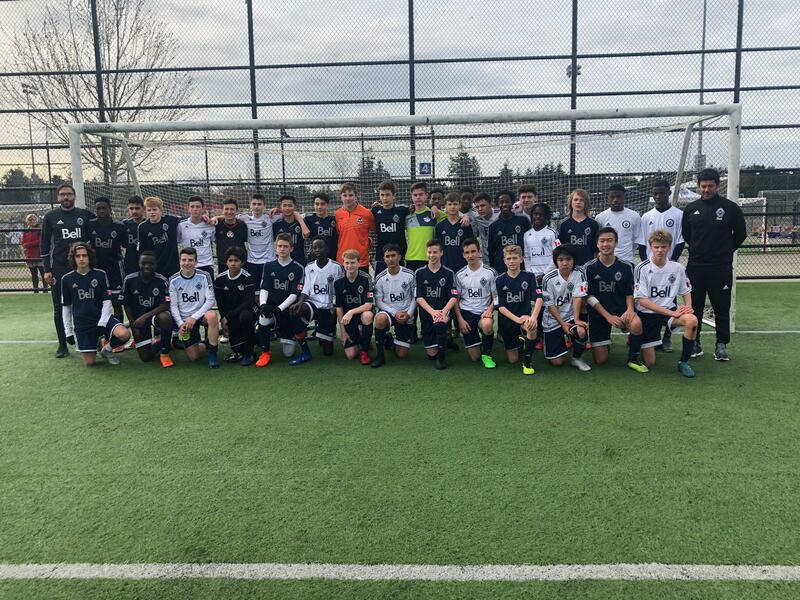 At the combine, players received the opportunity to compete in front of the Vancouver Whitecaps FC and Canada Soccer staff, who looked to identify players for participation in the Whitecaps FC Academy (formerly known as Whitecaps Residency) or future REX programming. 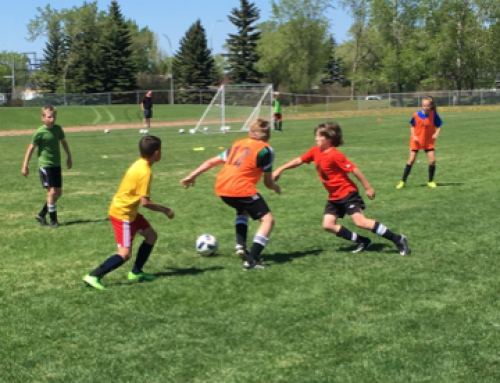 The week was marked by some quality performances and learning opportunities for the players. 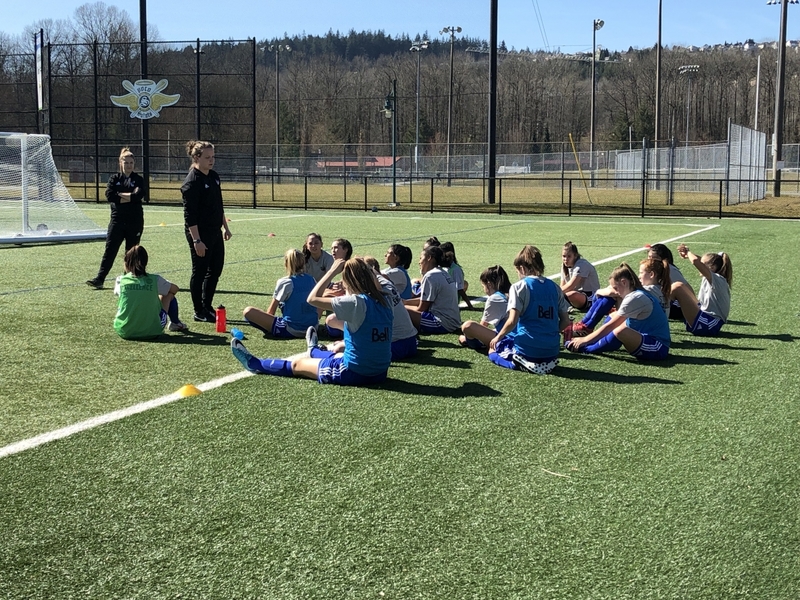 While the combine’s primary focus was the players, the Alberta coaches enjoyed a week of sharing, observing, and learning while in Vancouver as well. 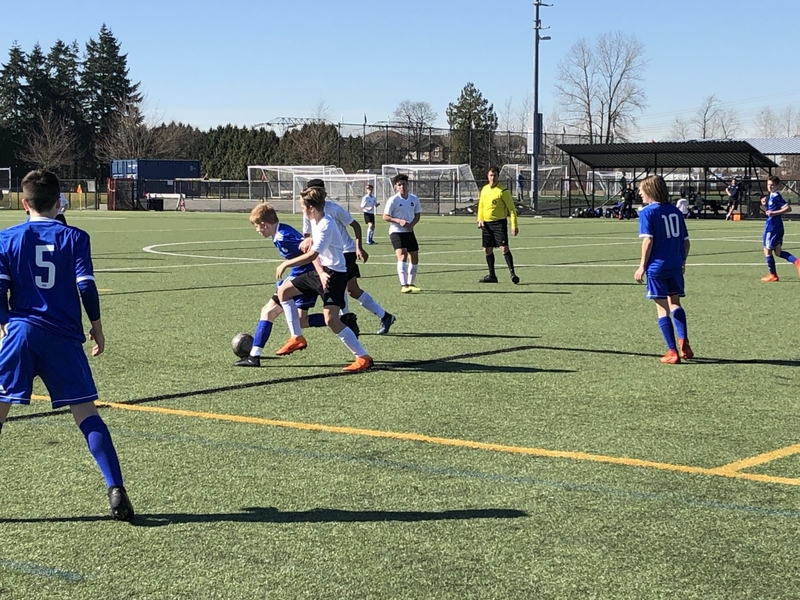 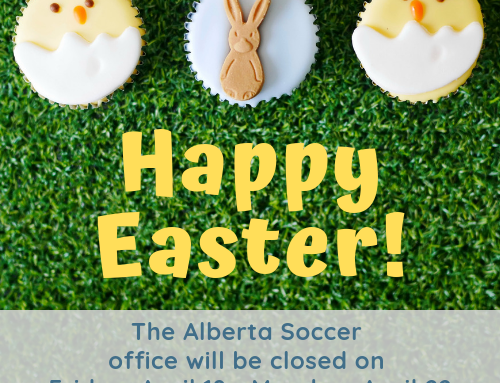 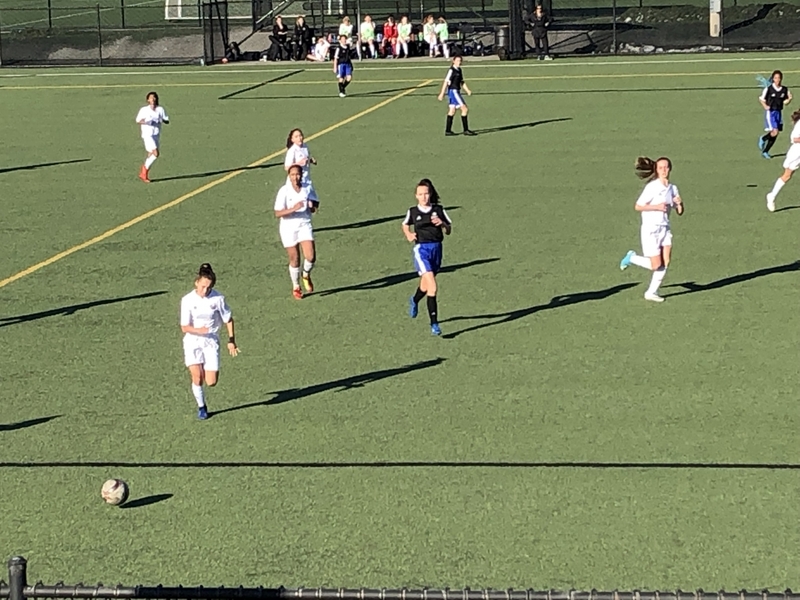 As always, the Whitecaps FC Combine provided valuable opportunities for growth and development for the participating players and coaches alike, and Alberta Soccer looks forward to seeing how these opportunities support Alberta Soccer’s Provincial Team players on their soccer pathway.